Coming of age is usually celebrated with much fanfare. However a journey of 21 years for Sails Restaurant was celebrated in a low key, personal style with family, friends and the business community, over the last two weeks of July. It was just the way the hard working restaurant owners, Seiuli Ian and his wife Lyvia Hansell Black, wanted it. 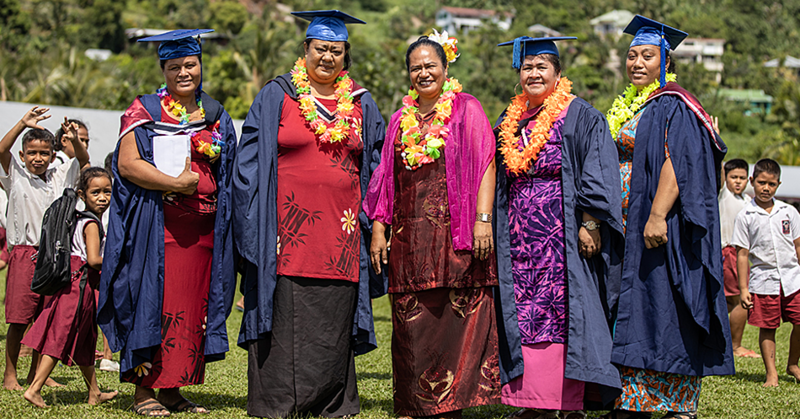 The celebration was in partnership with Bluesky Samoa and Taula Beverages Samoa. 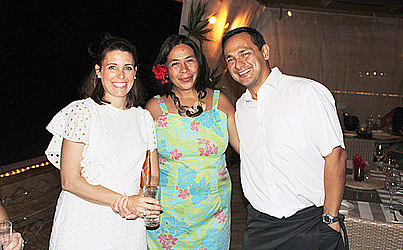 Sails has been hosting their Clients at Sails Restaurant and Bar in Mulinu'u, to a series of After Work drinks with a limited number of guests daily. “It was an excellent opportunity to thank our guests and business community for their support over the past 21 years,” said Lyvia. 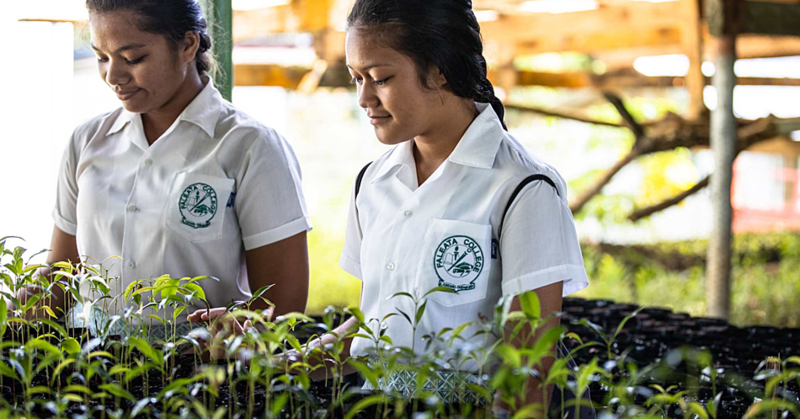 “Sails Restaurant first opened its doors at Tauese in a classic 140 year old building, that was owned originally by HJ Moors, and it was where Robert Louis Stevenson first lived in when he came to Samoa." Sails was dubbed to be one of the first modern restaurants in Samoa in July 1996. As per Robert Louis Stevenson's Requiem, home is the sailor, home from sea, so did Seiuli Ian Black of Sails Restaurant when he and his wife Lyvia decided to return to Samoa from managing Hotels and Resorts in Fiji in 1996, to set up Sails Restaurant at Tauese, Apia. “Seiuli was a Sailor from years ago, when he used to Sail the vast Pacific Ocean with a crew on various yachts. As a young Tasmanian lad, he sailed through Samoa in 1978 on US Yacht Integrity." “Seiuli's Grandmother was of the Chesterman family, who owned Australia's oldest trading ketch, the 150 year old May Queen. It is one of only a handful of surviving wooden construction vessels afloat in Australia." “This UNESCO Maritime Heritage vessel, which is docked at Constitution Dock in Hobart, Tasmania, is preserved and offers locals and visitors alike a rare historical glimpse, into Australia's nautical ventures of the mid 1700's. It is preserved by the Maritime Museum of Tasmania in Hobart, Tasmania." Eventually Seiuli's Hotelier career called with stints in Tahiti, Darwin, Tasmania, Melbourne and Fiji. Seiuli has been Vice Patron of the Apia Yacht Club over the past years. 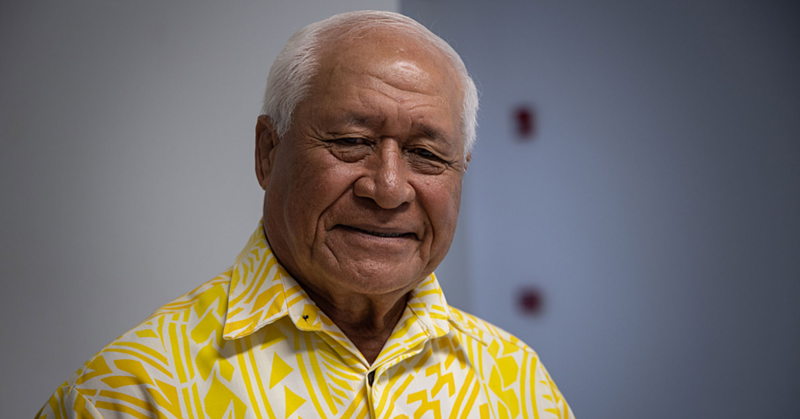 He is an active advocate for Youth Sailing developments in Samoa. “And so, home is the sailor, home from sea. The adventures of this Sailor continues,” noted Mrs. Black.